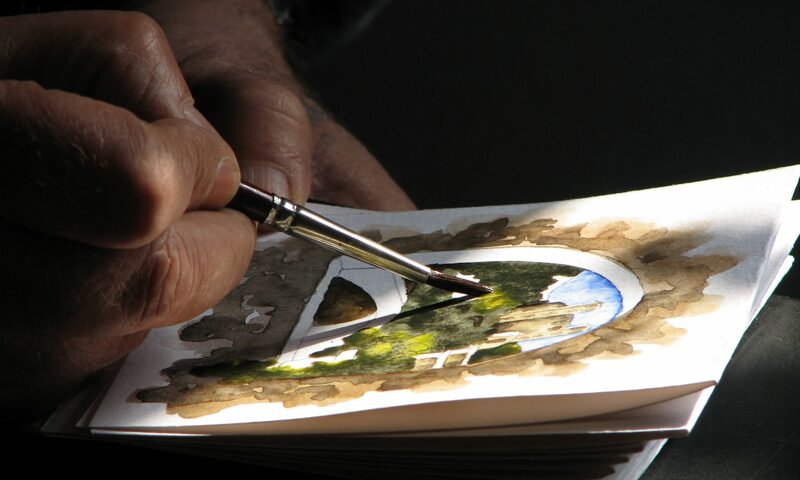 Valley Watercolor Society is a non-profit organization in the San Fernando Valley of Southern California dedicated to the enjoyment of watercolor and water media painting. We hold monthly meetings with demos, workshops, plein air paint-outs (for details, visit About) from September to June (for dates, visit Events,) and an Annual Exhibit each March. Scroll down for the latest news and the lineup of our meetings and workshops for the coming year. Plein air paint-outs are scheduled month-to-month. To view these events in detail, visit our Events page.